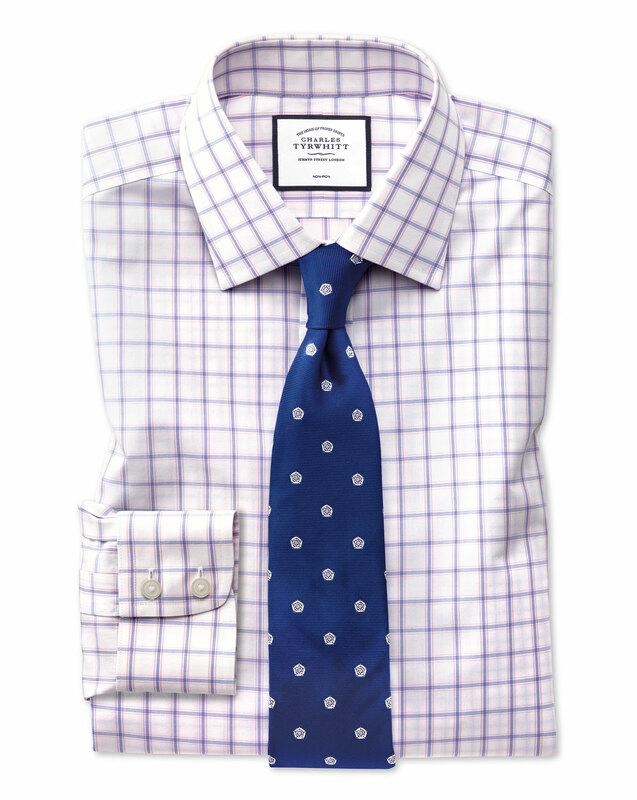 Your shirts are always good, and this at sale price was good value too. 4 stars because I haven't laundered the shirt yet and don't know how it will wash and iron. I have hundred shirts without the exaggeration, my recent purchase rate with the best of them. Quality, fit, delivery and price.